SENIOR FIGURES from across the public, private and third sectors came together this week to unite behind a common goal – to empower young people to play a fundamental role in Welsh growth. 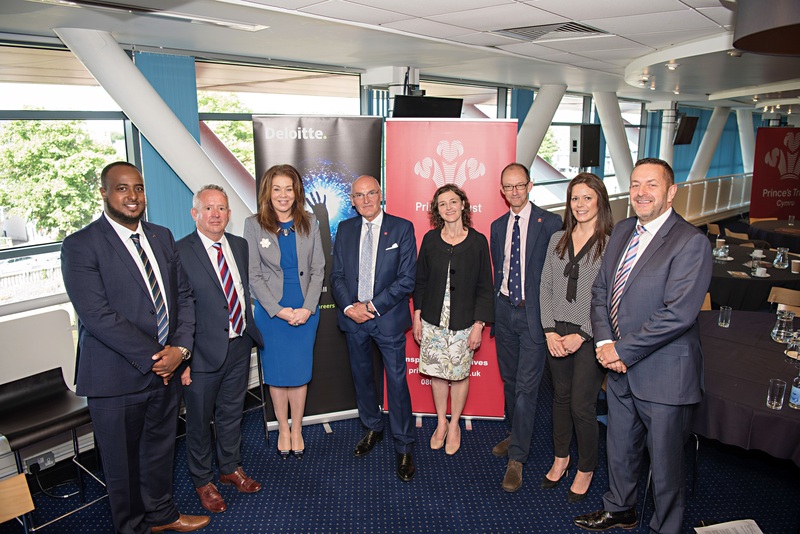 The Growing Wales Together panel discussion, hosted by youth charity The Prince’s Trust Cymru, featured contributions from Julie James, Minister for Skills and Science, Ian Price, CBI Wales and Alwen Williams from BT Cymru. Ali Abdi, of Cardiff University, Sharon James, Cardiff and the Vale College and Phil Jones from The Prince’s Trust Cymru were also on the panel. 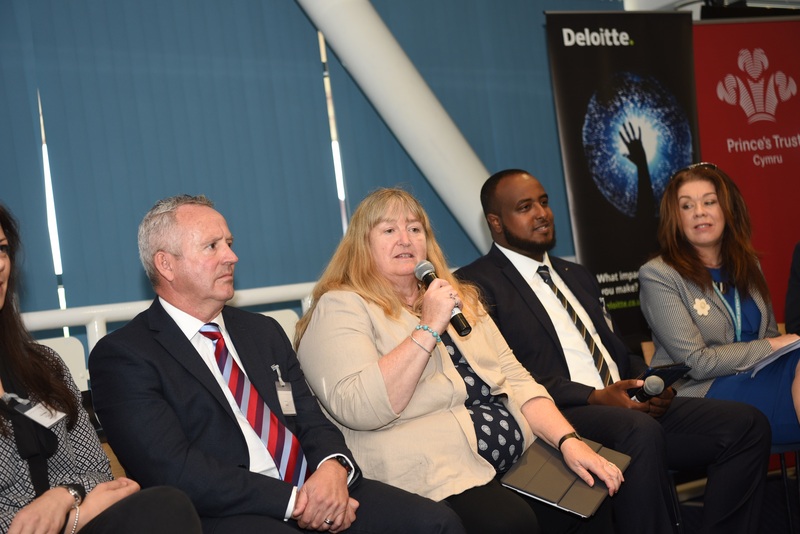 The discussion, attended by over 120 guests and held at The Principality Stadium, was chaired by former Permanent Secretary of the Welsh Government, Sir Derek Jones. The Prince’s Trust Cymru is increasing its provision for young people in Wales. Parallel to this growth, the charity wants major new projects to be seen as a way to help disadvantaged young people get into high-value work. Youth charity The Prince’s Trust Cymru run a range of programmes across Wales to help young people get their lives on track. Three in four young people supported by the charity move into work, education or training.